Box SDK for android is the powerful API, the main objective is to provide proper guidance of Box SDK and it's implementation in your android projects. Step 1 What is Box SDK? 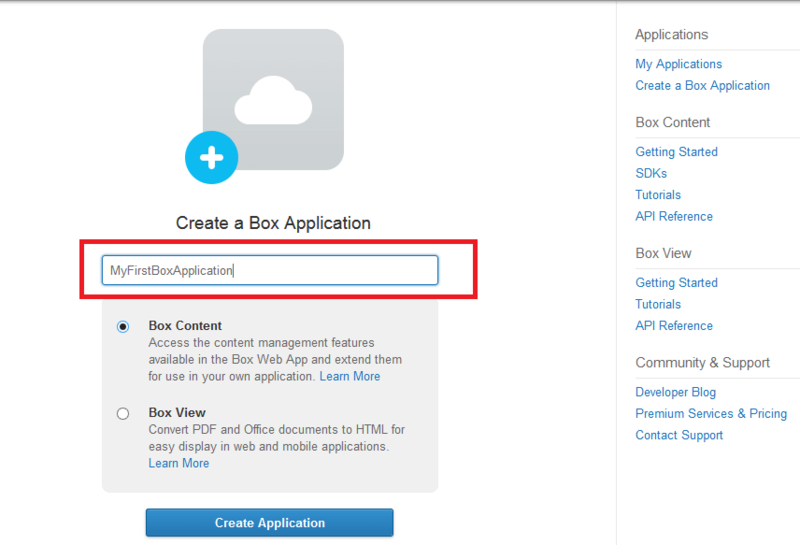 Box is the Android SDK which acts as powerful content provider for your application. To get started, you can upload files directly from your device. The Content API will give full access of Box. Whether you are constructing a business app, content management software or need to present content exquisitely on web and mobile, the Box Platform can help facilitate the content and data layer of your application. Once your files are on Box you can share files easily with a link. You can quickly search for your files and folders. With the help of this API you can edit files and save back to Box. You can save files to your device for offline access. You can create online workspace by inviting teammates to your folder. You can exchange feedbacks with colleagues. Box content covers all basics, and many other functionality which includes: Folders, Files, Users, Comments, Tasks with persistent ID's for every object. Customizable name-value pairs you can associate with any file. This will helps you to make your Context more meaningful. This API involved great attention to permissions, which uses 256-bit AES encryption and more. 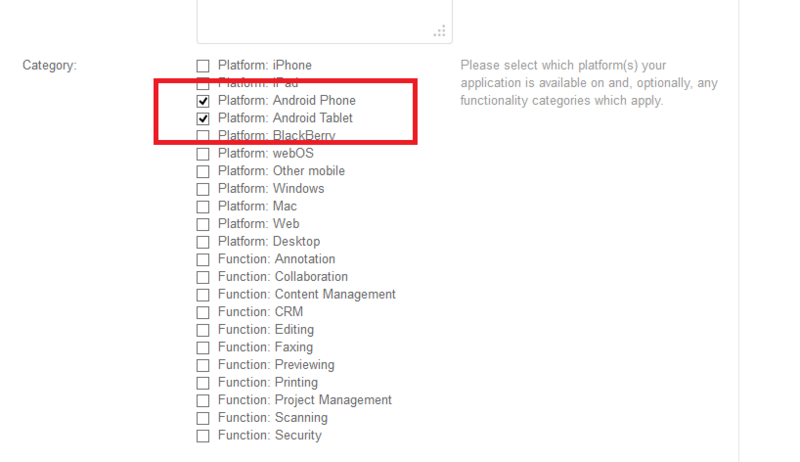 Download Box Java SDK which contains BoxAndroidLibraryV2 and BoxJavaLibraryV2 libraries. 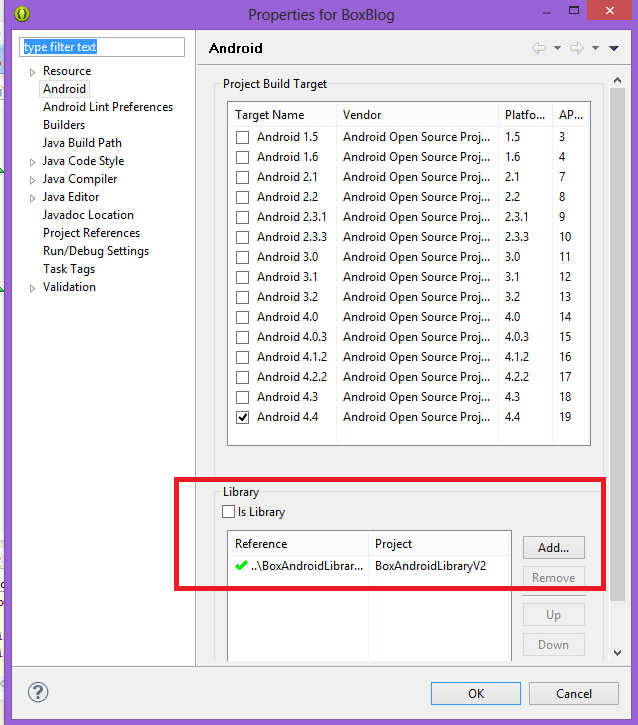 Add box android SDK as an android library project: Open properties of your project, select Android, on bottom Library section, click Add, add BoxAndroidLibraryV2. Authentication Make sure you've set up your client id, client secret and (optional) redirect url correctly. 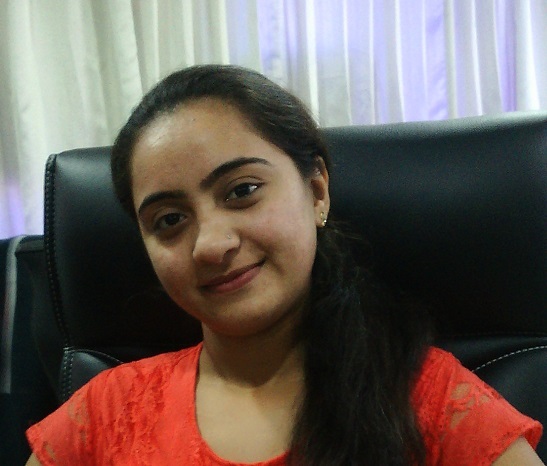 Create your account in this site or login if already created. 1. Give unique name to your Box Application and click on Box Content. How to Use client_id and client_secret keys in your project. * Gets the BoxAndroidClient for this app. * @return a singleton instance of BoxAndroidClient. Setting parameters and other settings in project. Authentication: For authentication on click use this function, The coolest way to authenticate is to use the OAuthActivity, which is included in the SDK. Add it to your manifest to use it. //This SDK auto refreshes OAuth access token when it expires. You will want to listen to the refresh events and update your stored token after refreshing. "oauth refreshed, new oauth access token is:"
Set Parameters in the project’s Manifest file. Box FileManager to Download Files. If you have got any query related to BOX SDK for Android comment them below.